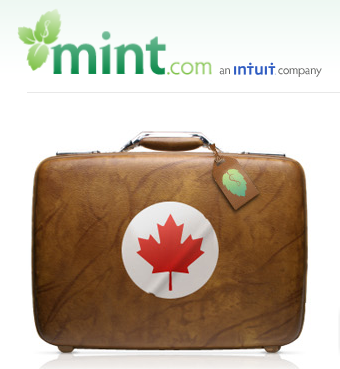 Back in May, I had mentioned that Mint had started supporting a few Canadian banks (my PC one included). They later quietly added support for RBC but then they suddenly dropped President’s Choice leaving me hanging so I returned to MS Money. Today, they’re coming out and saying it full volume that they’re supporting Canada!! Interestingly, they don’t specifically mention support for PC or CIBC (PC’s parent company) but it appears to be working for me; let’s hope it lasts!